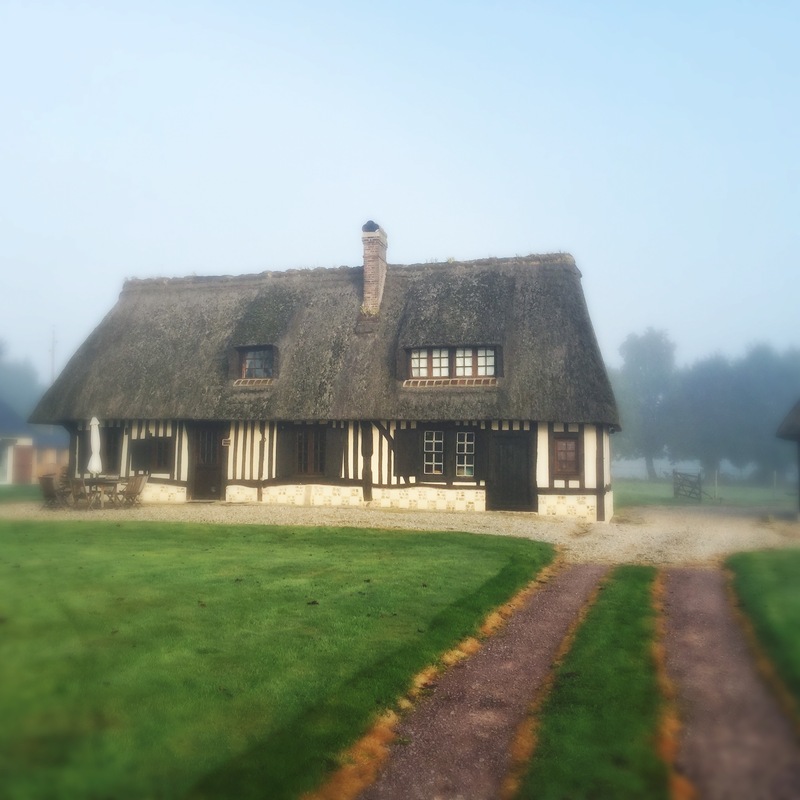 This past weekend I attended a weekend retreat with friends in this cute little cottage in Normandy. On the first morning while trying to cut into a crusty baguette left over from the previous day, I made this off-the-wall statement, “In my new city, I’m on a quest to find the best baguette in town.” The others at the table gave me a “whatever” look, however, Noémie (an extremely gifted graphic designer) stared at me intensely, deciding to confide in me or not with her similar search. What followed was absolute artistic craziness! Noémie shared that she had been conducting research for 3 years looking for the best boulangerie in Paris. But get this, it’s all based on the exterior and interior colors and over all presentation of the bakeries. Instead of the baguette, she tested the chocolate bread in these bakeries. Noémie’s conclusions are the following: The best boulangeries have a brown exterior with warm interior colors and lots of glass. Coming up second are exteriors with a darker red color. Gray façades fall somewhere in the middle. Blue is weaker and yellow is the worst. Even a brown or red boulangerie with too much yellow inside falls in the negative category. A couple of hours after this conversation, we went to the local town because it was market day. We decided to test her theory on the 4 bakeries that we found in the town. We entered each one, she bought her chocolate bread and me, a classic baguette. The first two both had gray exteriors and sure enough, the bread was just mediocre. The next two were bluish in color and yes….the bread was drier and more tasteless than the others. Unfortunately we never found a brown or red boulangerie in this small town so we left a bit disappointed, not having tasted the best bread in town. So, the next time you’re in Paris looking for great bread – remember Noémie’s colorful way of picking a best boulangerie. For those of you in Paris now, let me know in the comment section below if you think the color theory holds true.